How long can you survive on the high seas in this epic io game? 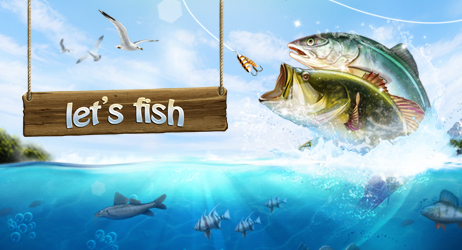 You’ll need to dive into the water to collect supplies while you avoid fearsome sharks and the occasional flying arrow. Can you outwit and outlast other gamers from all over the world while you fight to stay alive? By Belenos! Asterix and Obelix are back for more fun and games with those crazy Romans! Don't game alone! Not when we have a couple hundred free multiplayer games where you can have fun with friends or strangers (aka new friends) from around the world. Play cards and other Vegas games against live opponents, whether you're a Governor of Poker fan or prefer a round of Backgammon. Addictive classics like Qingo Bingo also await. There are pool and other billiards games in a multiplayer format. Or team up with the other gender (or swap your gender) to manage the medieval life in Knights and Brides, and mix and mingle in a Stone Age metropolis in New Rock City. Fans of the TV show Castle shouldn't miss the game based on the show that will have you investigating crime scenes and solving mysterious with your partner. Otherwise, team up to defend your fort, or out-snake other players in the trippy Snake.is. You can also just stick to sports with multiplayer rugby games, volleyball games, soccer games, and more. Match-3 multiplayer games pit fans of Bejeweled-like gameplay from all over the planet against each other – and the clock. Online multiplayer games can also be more aggressive. Practice your shooting in our multiplayer shooting games like War in Space. Or break out the heavy metal, taking on tanks from around the world in Tank Wars. You can also get seasonsal, celebrating Halloween horror in cute style, with Kogama: Halloween. The multiplayer Sevenventure games make math fun, and kids will love our multiplayer games for kids like BomberPengu. 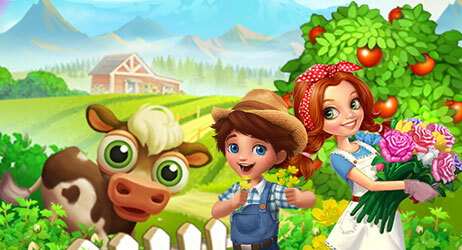 And players of all ages will forget about Farmville after playing multiplayer farming games like Let's Farm. Whatever your age and interests, we've got fun multiplayer games for you.